The US Federal Aviation Administration says a review of new software to be installed on Boeing 737 MAX flight computers is an agency priority but a decision to let the planes fly again will be informed by the probe into Ethiopian Airlines Flight 302. The FAA late Wednesday issued a new Continued Airworthiness Notification to the International Community (CANIC) as NBC news reported it had confirmed the FBI had joined the investigation into the agency’s certification of the troubled Boeing 737 MAX. US Transportation Secretary Elaine Chao this week asked the Department of Transportation’s inspector general to conduct a formal audit of the 737 MAX certification amid media claims the process was flawed. The FAA said in the CANIC that it was aware Boeing is developing a service bulletin for the 737 MAX specifying the installation of new “flight control computer operational program software” as well as related training. READ: Confusion and prayer in Lion Air cockpit. Boeing began working on changing pilots displays, operations manuals and crew training relating to new software on the 737 MAX after the crash in Indonesia last October of a Lion Air plane with 189 passengers and crew. The pilots were still fighting the aircraft as it plunged into the ocean off Jakarta after the software, known the Maneuvering Characteristics Augmentation System (MCAS), repeatedly pushed down its nose because of incorrect information from a single angle of attack sensor. However, they failed to follow an established procedure that would have allowed them to shut off the system by flicking two switches. MCAS is now being updated to allow access to more than one angle of attack sensor input, limit the number of stabilizer trim commands when the software receives an erroneous AoA reading and provide a limit to the stabilizer command to allow pilots to retain elevator authority. Boeing has said the software will be released no later than April. “The FAA’s ongoing review of this software installation and training is an agency priority, as will be the roll-out of any software, training, or other measures to operators of the 737 MAX,’’ the US regulator said. European and Canadian regulators have indicated they will be conducting their own reviews of the software and training in a break from the practice of accepting the FAA’s endorsement. The FAA last week joined other regulators in grounding 737 MAX aircraft after it received new information about similarities between the Lion Air flight and the March 10 crash of Ethiopian Flight ET302. The Ethiopian plane plowed into the ground shortly after take-off from Addis Ababa, killing all 157 on board. Ethiopia’s Transport Minister and French investigators have also pointed to similarities between the two crashes. The FAA said it was continuing to analyze information from the Ethiopian disaster. 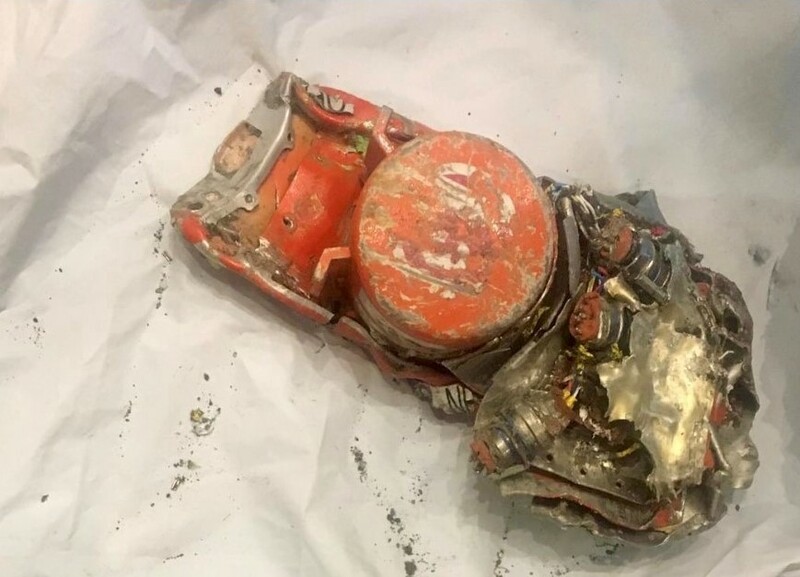 “The cockpit voice recorder (CVR) and flight data recorder (FDR) information have been downloaded from the units and are in possession of the Ethiopian authorities,’’ it said. Why don't pilots just turn off the MCAS before takeoff and fly the aircraft? Or maybe today's pilots are losing the old stick and rudder ability?